This portable Bluetooth flash is perfect for those who thrive on nightlife. As far as smartphone cameras have come with improved low-light shooting and intelligent LED flash, there will always be some situations in which you could use just a bit more light. This is especially true for photographers who want to make smart adjustments for their photos, or people who tend to do most of their socializing at night. So it’s worth shining a light on iblazr 2, a fantastic Bluetooth LED flash. 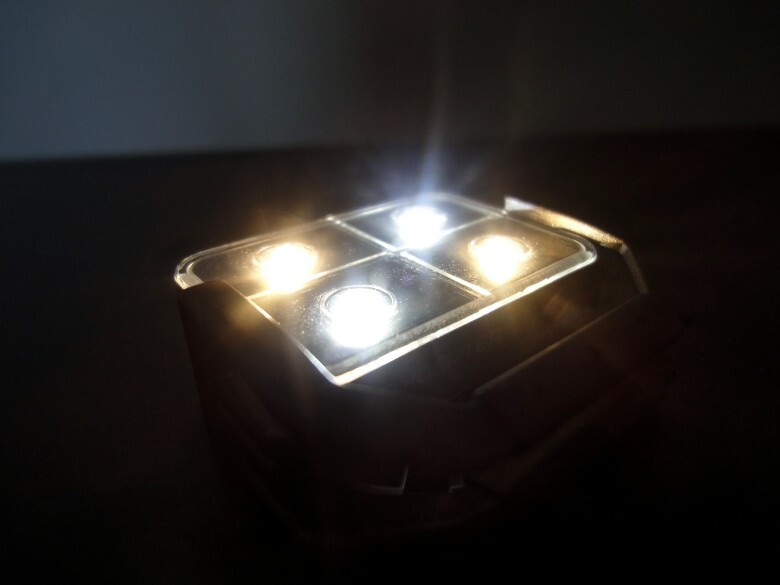 This successor to Concepter’s original iblazr isn’t just your ordinary wireless LED flash. It’s equipped with tons of features that let me fine-tune the way I want my photo to come out. The most important feature for me is that it works with the native camera apps on iOS and Android. In fact, according to Concepter’s website, it’s the only wireless LED flash that does. If you’ve read these tips for any length of time, you’ll know that there are plenty of settings on your iPhone that were designed first and foremost for people with various disabilities, but that can be extremely useful for those of us who don’t have a specific disability, as well. 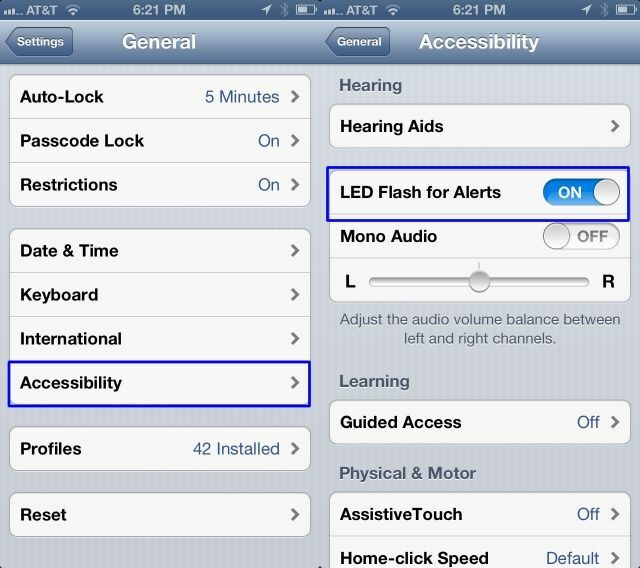 Flash-powered alerts are one of these features; for those with hearing impairments, using the iPhone’s flash to let them know when a notification alert has happened is critical, as they may not be able to hear an audible alert, nor the telltale buzz sound the iPhone makes when set on a flat surface. If you want to use this same notification feature yourself, perhaps when having an audible alert, vibration or otherwise, isn’t viable, here’s what to do. 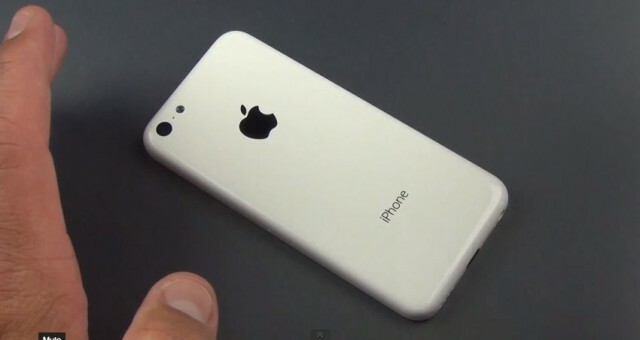 iPhone 5 to Feature Dual LED Flash? While we’ve already seen reports that the camera and LED flash are to be separated at birth on Apple’s next iPhone, a new rumor claims that the device will actually boast dual LED flash for taking better photographs in low light conditions. Our heads are spinning with all the new little features that are packed into iOS 5. 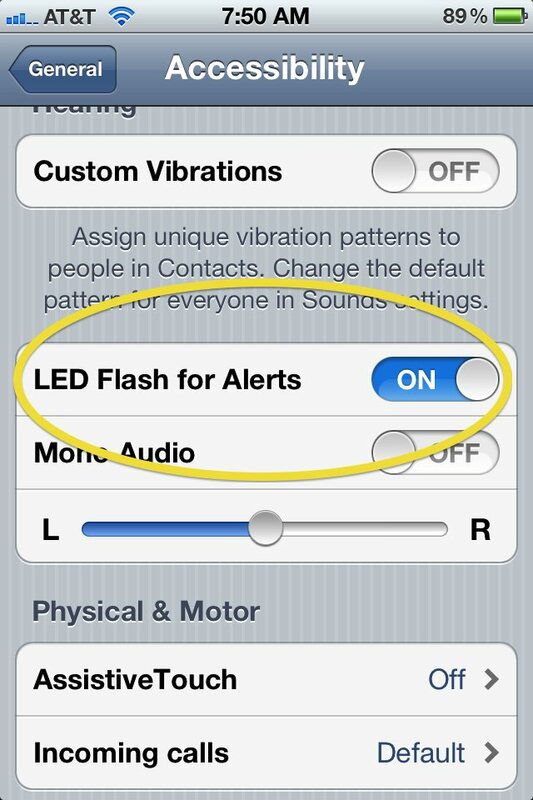 Our heads also might be spinning from the new “LED Flash for Alerts” feature found under the Accessibility settings which we just enabled. While it currently only works on the iPhone 4, this neat little feature enables your phone to send out a few pulses of light from the LED Flash every time you get a new Text or Phone call. 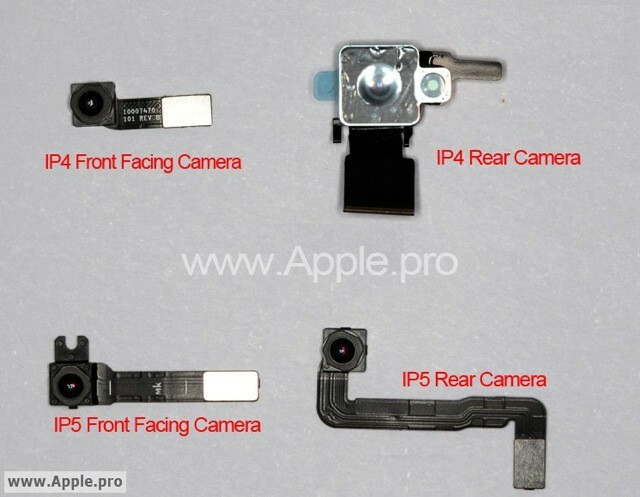 Components purported to be for the fifth-generation iPhone have sparked new rumors that the device’s camera and LED flash will be separated, and will no longer sit snuggled up to one another in the corner. 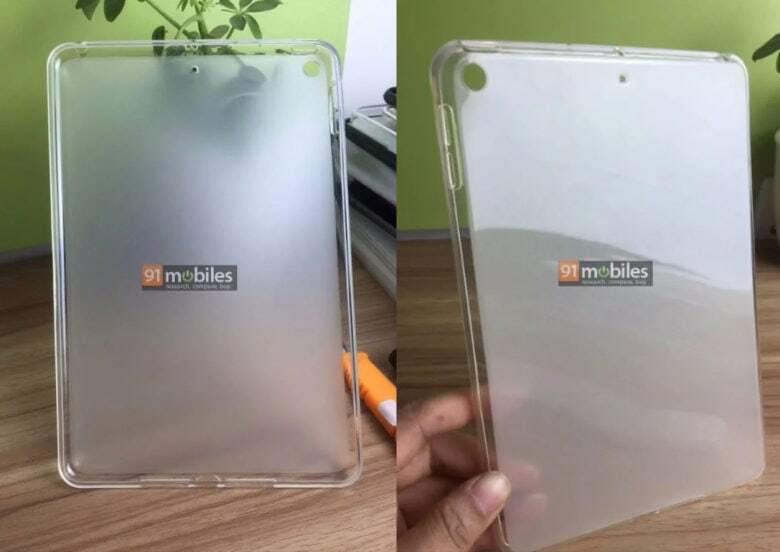 Strengthening these rumors is a case discovered on trade site Alibaba for an ‘iPhone 5G’, which features a mysterious new hole in its rear.